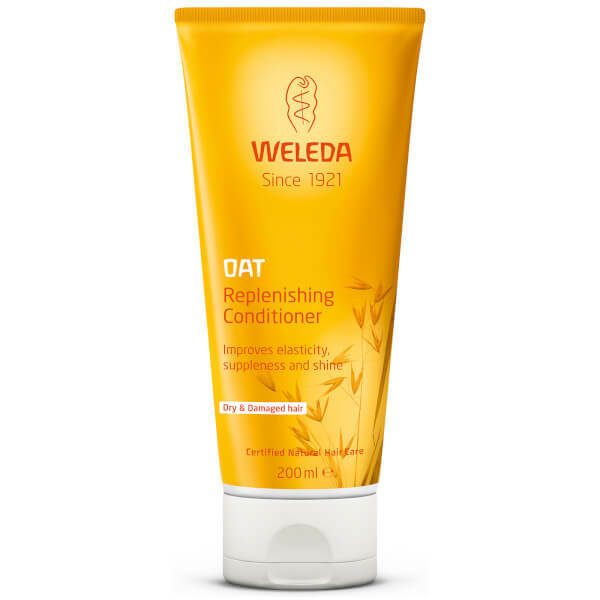 Containing Organic Jojoba and Coconut Oils to restore moisture and suppleness to the hair, this Oat Replenishing Conditioner by Weleda is a must have addition to your bathroom. Perfect for use with Weleda Oat Replenishing Shampoo, this conditioning treatment also contains Organic Oat and White Mallow to restore your hair back to its natural glory. K.D.